I highly recommend David Dead Sea Hotel. The hotel welcomed us very nicely, Suite room with spectacular views. The food was delicious and many types of food. The spa is clean and pleasant. We had fun. Hope to go back again. David Dead Sea "Amazing trip"
amazing trip indead sea. Very good trip in term of services comfort luxury of the room and luxury of the hotel. David Dead Sea "Great place and staff"
we spend our birthday and anniversary in your hotel. we had an unforgettable vacation. the room , the service, the pool, the spa , the food- every thing was excellent, thank you very much. David Dead Sea "מלון מושלם"
היינו בדויד בסוף שבוע, התייחסו אלינו כאל מלכים. האוכל היה טעים, החדר היה נקי ומלא בכל טוב עם חלוקים מים ופירות. שרון מהנהלת המלון ווידאה כל הזמן שאנחנו נהנים ואם חסר לנו משהו. כמובן שנחזור בהחלט!!! David Dead Sea "À conseiller"
Très bon accueil, très agréable nous avons passé un week-end vraiment unique à un rapport qualité prix très attractif. Et je voudrai remercier spécialement sharon pour son professionnalisme et sa gentillesse. Merci à toute l'equipe À la prochaine fois, bientôt j'espère. Staff were very friendly and extremely helpful, especially Sharon Levi. Food was excellent and the room was comfortable. Only downside was the WIFI, which was very weak in our room. 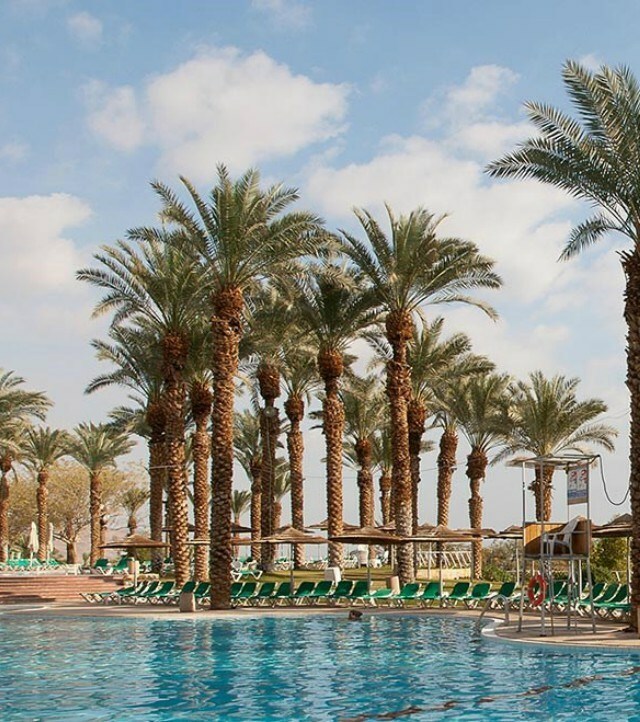 David Dead Sea "Perfect weekend"
David Dead Sea "Good experience"
I liked the hotel and we had a great time all the personal were very nice and willing to help you. David Dead Sea "Best stay ever"
The David has been greatly improved over the last few years. I have stayed there before, but now the stay was even better. Clean, and fresh. Staff are helpful and friendly- just as I would expect ! !